How many ways can you celebrate Christmas? Just ask Mr and Mrs Mouse! They’re having a party at Bramble Cottage. But their guests keep turning up with rather strange things. Dinosaur cakes, cactuses… “This isn’t like Christmas at all!” Well, that’s what Mr Mouse thinks. But he’s wrong! 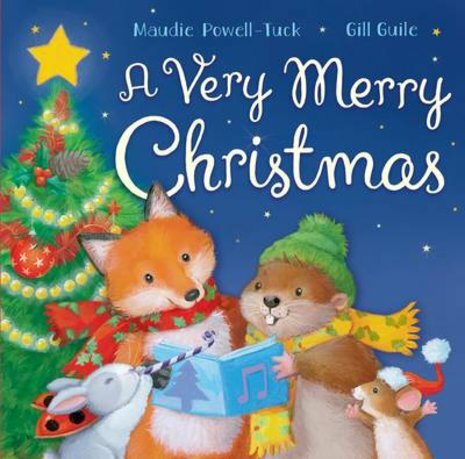 Things are about to get very Christmassy indeed… Learn all about different festive traditions in this chunky board book. It’s got a sparkly padded cover – and loads of Christmas fun inside!